1. Your own custom cape! 2. Anyone else who has this mod will see your cape and you will see theirs! 3. Turn your cape on and off with a simple tick box on this website! 4 Change your cape at any time! 1. First you have to download the MCPatcherHD. 2. 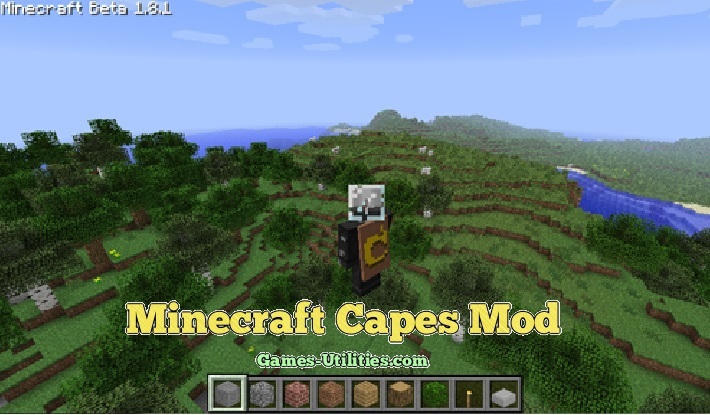 Secondly grab the Minecraft Capes Mod from Games-Utilities. 4. Atlast copy the mineecraft.jar file. 5. Run the Minecraft and Enjoy playing with Capes Mod. 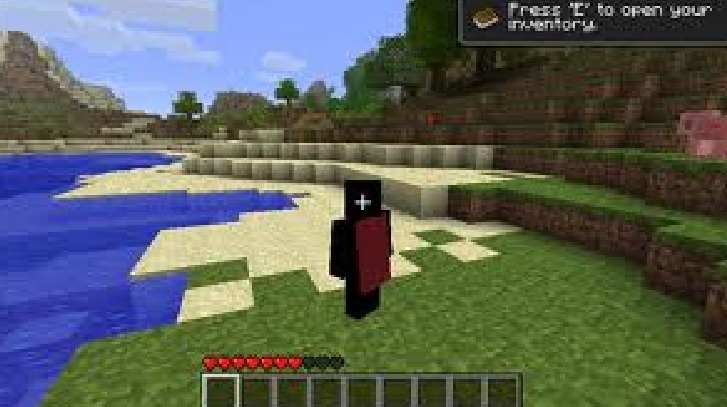 Guys if you find it difficult to download Cape Mod or is there any question related to this mod just feel free to report it via comment section. Don’t mis the latest updates of your favorite game online here..